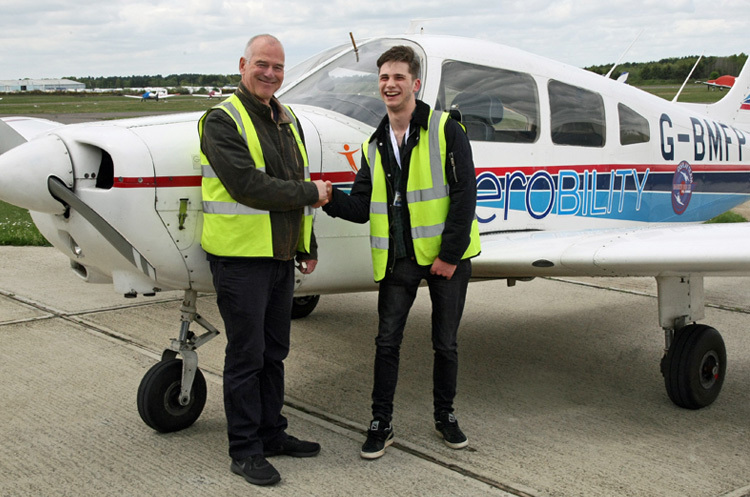 Read the stories of how our flyers came to Aerobility and their aspirations for the future. Christian has always been ambitious. 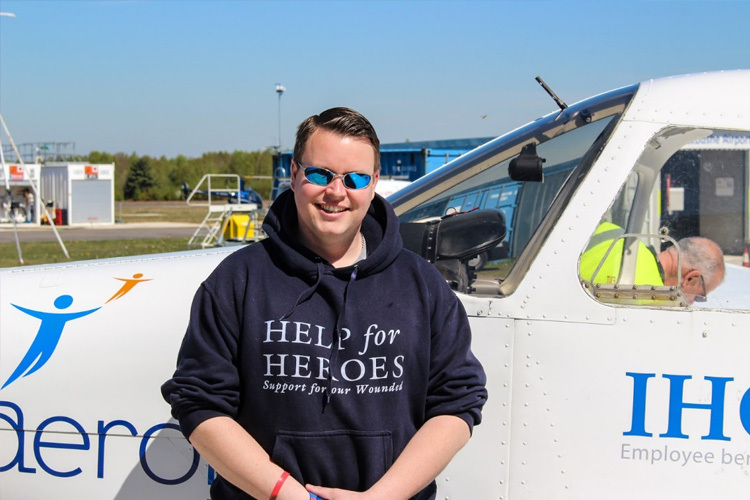 Following complications at birth Christian was born with physical disabilities, unfortunately these complications have proved difficult for Christian throughout his life, especially proving difficult when looking for work in the fields of aviation and automotive. In 2002 after 15 years in the Police force Stuart suffered a brain infection, the result of this meant that he was left with impaired motor skills. Having to give up his job he suffered a loss of identity and place in society whilst trying to adjust to his new position. I was medically discharged from the Navy in 2004 (aged 23 years) with severe back and neck injuries following a powerboat crash whilst in service and have been in pain every day since. Two years ago, my back gave out and I temporarily lost the use of my legs - I have always been very active and self-reliant, so this was a huge blow. After serving as an Infantryman for 6 years I was medically discharged with degenerative spinal disease. I suffered paralysis 6 years ago and I took a year to learn to walk again after 4 operations. 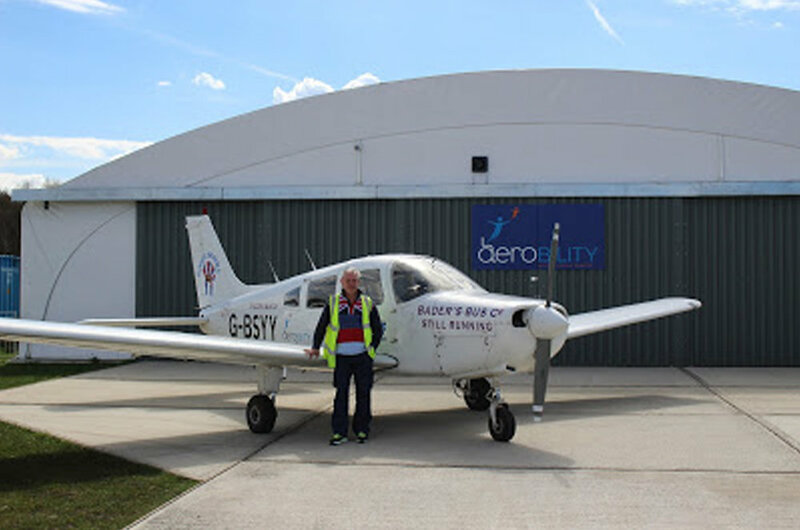 At this stage my wife remembered by childhood dream of flying and she bought me a trial flight at Aerobility. 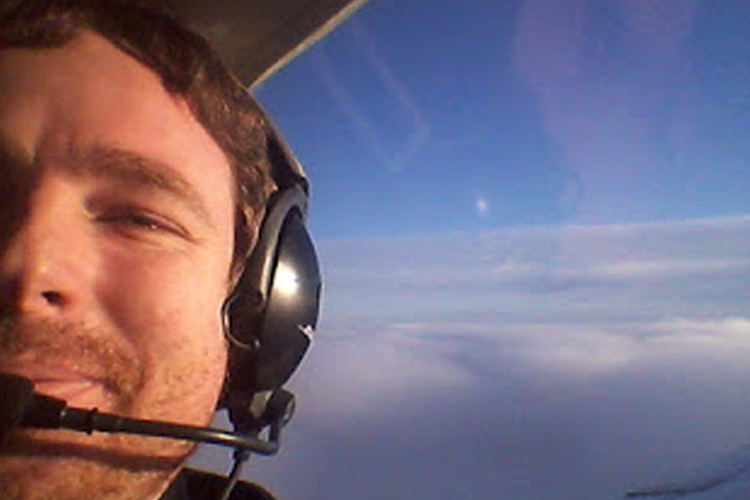 Cliff is learning to fly not just one but two aircraft. 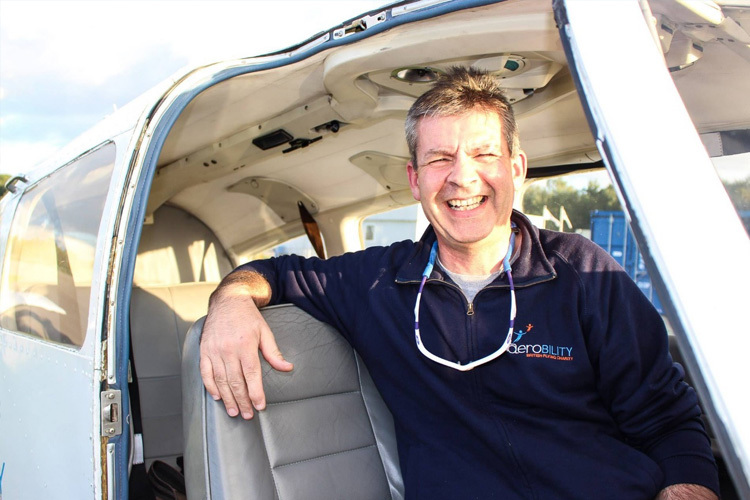 He is aiming for his Commercial Helicopter Pilot Licence as well as undertaking training modules to be a Commercial Fixed Wing Pilot. I served with the Royal Marines for over 27 years and was medically discharged in 2015 as a result of a near fatal break to my neck from riding with the Royal Navy Royal Marines Cycling Team. After being diagnosed with PTSD in 2004 Simon’s confidence took an unexpected knock so much so that moving through the ranks of the Army seemed doubtful.